If you have a PlayStation gaming system and tend to have a lead foot on the gas pedal, you could have a chance of winning a trip to Japan to meet the developers of the “Gran Turismo” game at Polyphony Digital and attend the NISMO Festival at Fuji International Speedway. To win, you need to be one of the top Nissan racers in the FIA-certified Gran Turismo Manufacturers Series Championship, part of the latest Gran Turismo game. 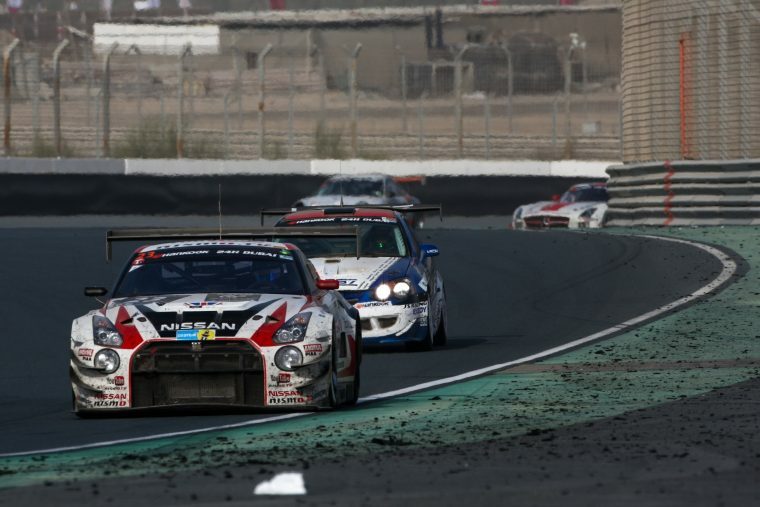 Another game racer will earn a spot by triumphing at the Nissan GT Sport Cup eracing competition in Europe. If you have a copy of the game, we advise that you get practicing and earn that trip to Japan. Just imagine the look on your family and friend’s faces if you get the call to come to Japan!